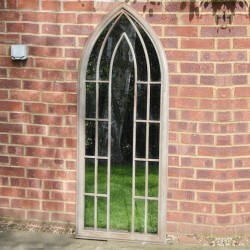 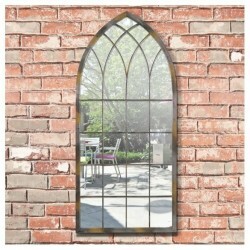 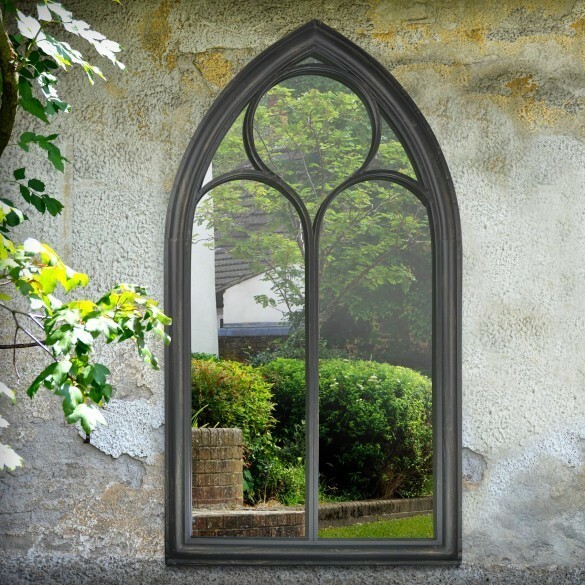 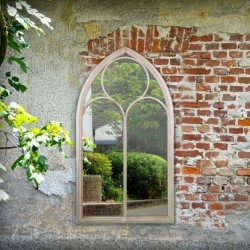 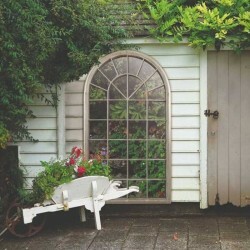 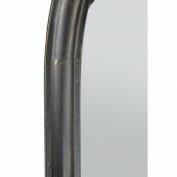 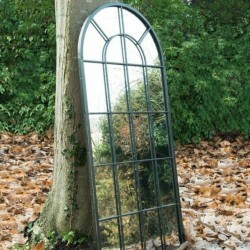 Give your garden a new lease of life with this H112 x W61cm Capulet rustic garden mirror. 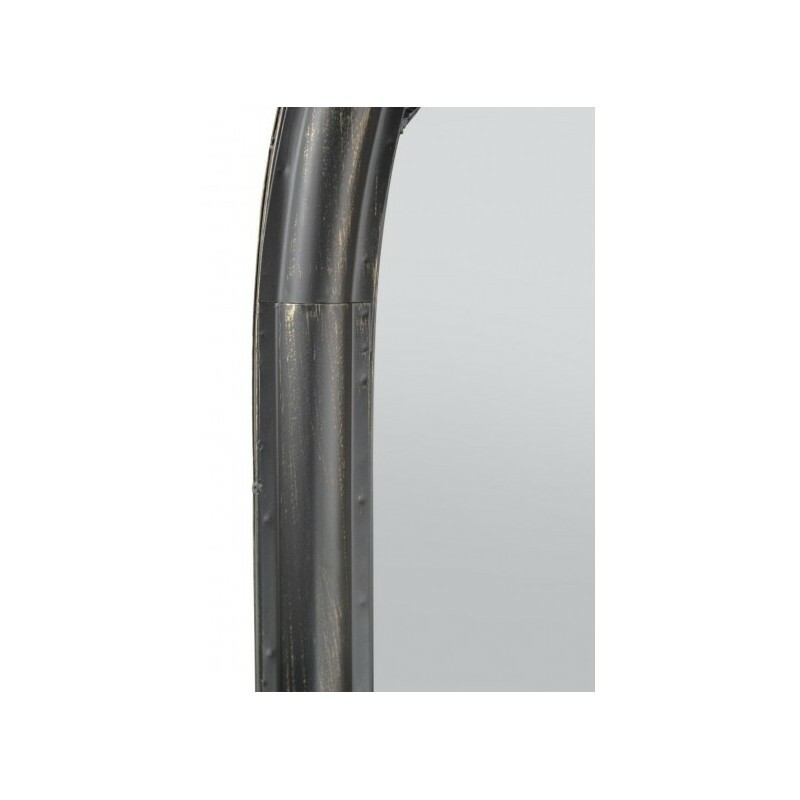 This gorgeous mirror has been carefully crafted and features a frost-protected finish, making it suitable for all weather types. 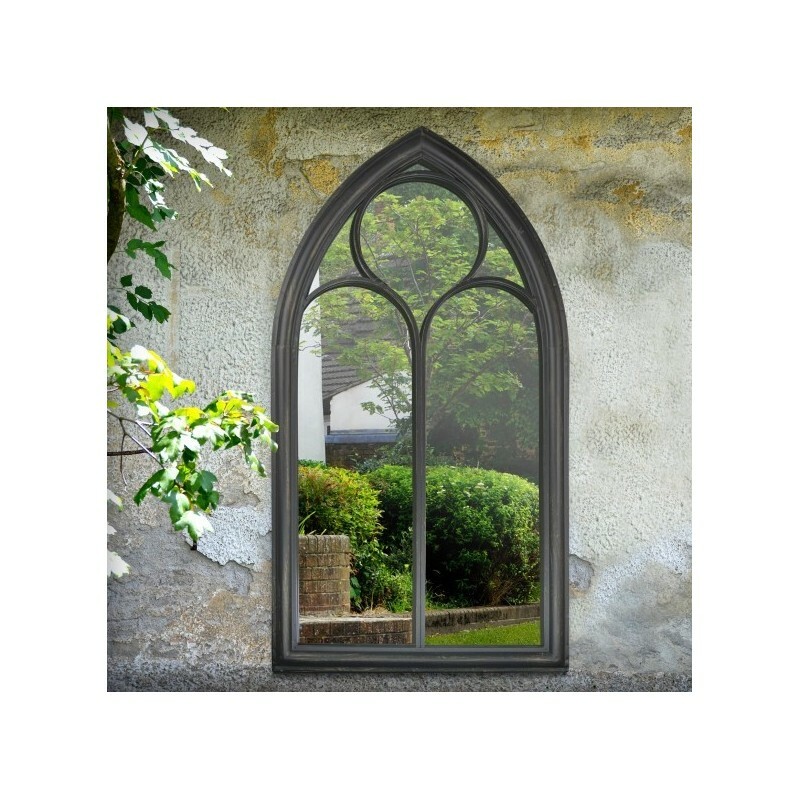 Sturdy and durable, it will look wonderful in alcoves, on garden walls, and will give an illusion of an intriguing garden beyond.